HERE IT IS!! NEAT & COMPLETE 1ST FLOOR CONDO PERFECT FOR THE EMPTY NESTER OR COUPLE. POPULAR COMPLEX. JUST DONE.PAINT, CARPET,NEW BATH,KITCH CABS,FLOOR,TOPS. ASSOC FEE INC HEAT& WATER. NEAR ALL CONVENIENCES.EASY TO SHOW..
5 Villa Verde #103 Buffalo Grove, Illinois 60089 is a condo property, which sold for $116,000. 5 Villa Verde #103 has 1 bedroom(s) and 1 bath(s). 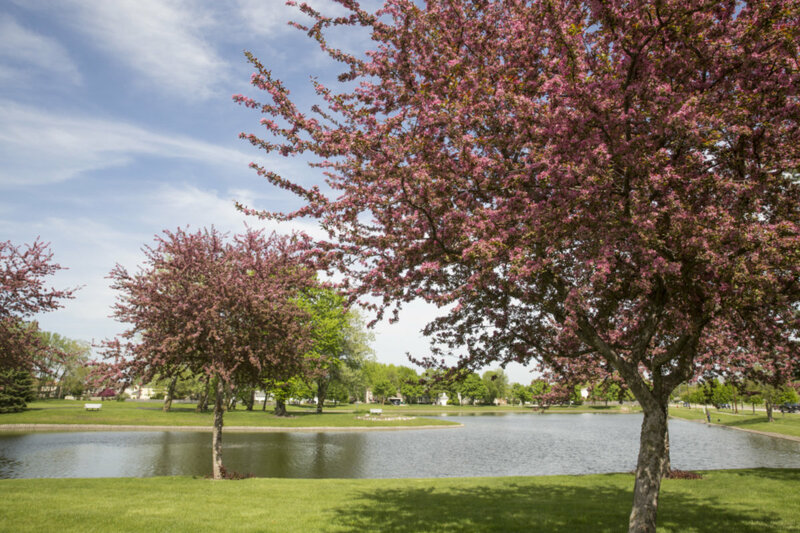 Want to learn more about 5 Villa Verde #103 Buffalo Grove, Illinois 60089? Contact an @properties agent to request more info.